We are working on brand new hotel rooms! Discover our surprising Live Cooking buffet! Relax in our wellness centre! Come and enjoy our modern swimming pool, spacious fitness and luxurious sauna and steam cabin. Delicious and endlessly relaxed. 189 spacious rooms with bath and separate shower. Luxuriously relaxing after a day out. 11 multifunctional meeting rooms, free parking and free Wi-Fi. Your guests will lack nothing. Live cooking, a la carte restaurant and brasserie. Great food and drinks in a casual atmosphere. Free parking at Hotel Maastricht. Free shuttle service to the city center. Our team ensures that everything is arranged down to the last detail. In our Green Key gold rooms, your meeting, presentation or meeting is in good hands. Your guests lack nothing. 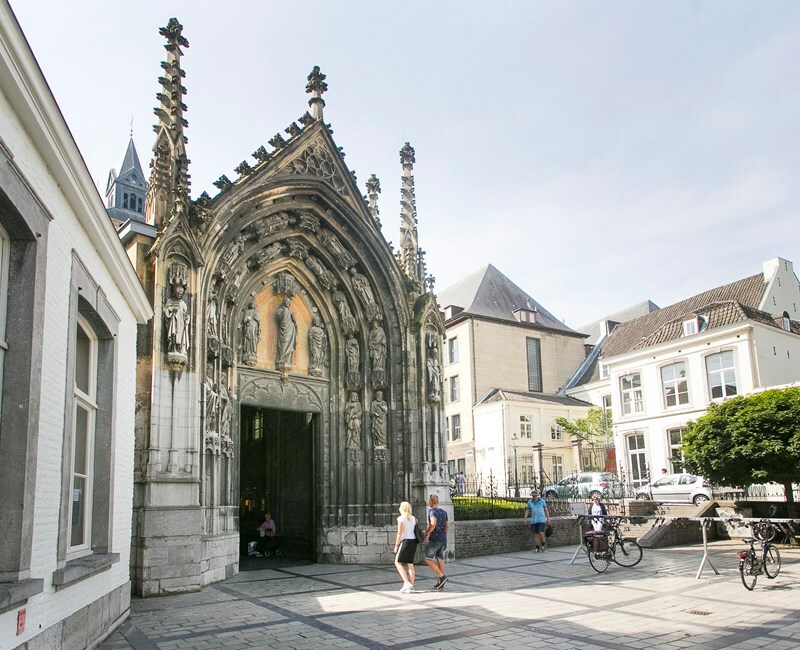 Experience the historic center of Maastricht. The many shopping streets, cafés and the exuberant lifestyle make Maastricht a friendly and hospitable city. During the stay you make free use of the wellness center. The wonderful warmth and smell of the Finnish sauna, the steam bath and the infrared sauna combined with refreshing in the pool, pure enjoyment!